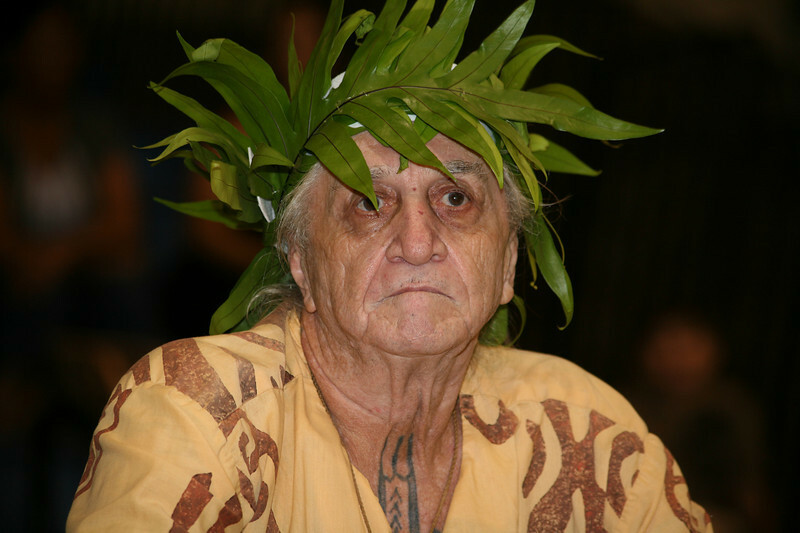 Kahu Alalani is known globally for her Sacred Ceremonies with photography. Navigate to each photo, choose size and quantity and add to cart. Your photos will be mailed to you within 2 week.